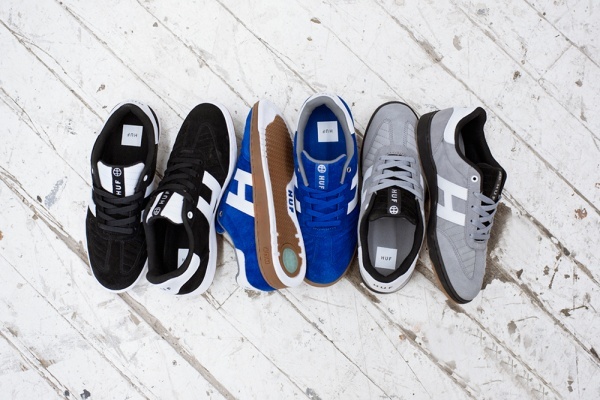 HUF gives us a look at a great new sneaker pack for Fall in the form of their ‘Arena’ offering. Combining classic skate influences familiar to HUF with those of soccer, the result is a forward-thinking design with vintage flair. 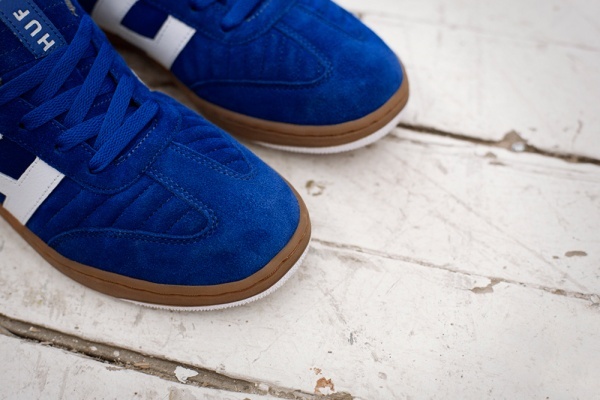 Elements like a cupsole from soccer, while double-stitched toecaps mean these pieces can take a kickflip or two. 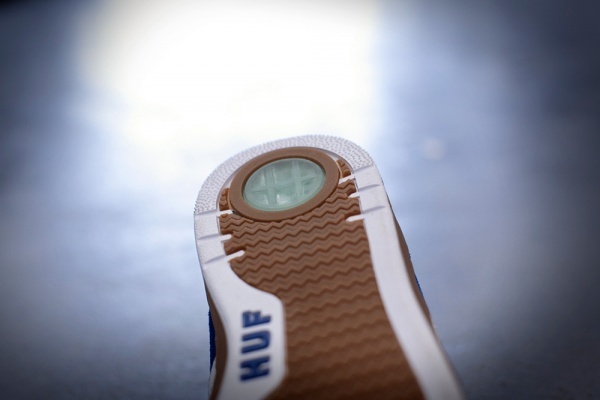 An impact-resistant Gel insert and quilted elements finish off this highly detailed offering. HUFâ€™s Fall 2013 Arena Collection is available now in three colorways: ash/black, royal/gum and black/sport white, all available online and at HUF retailers worldwide.